Vienna is finally getting its own Apple store. 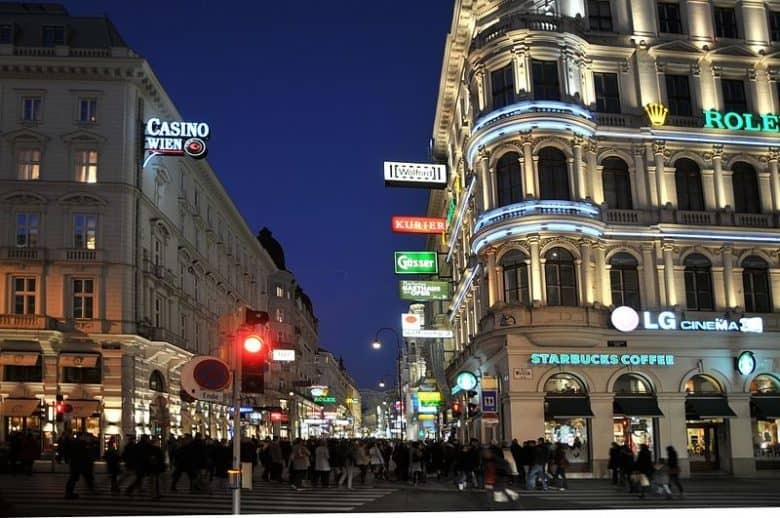 Apple has confirmed previous rumors that it is set to open an Apple store in the Austrian capital of Vienna, by posting retail job listings in the city. Positions advertised include managers, creatives, geniuses and specialists. This will be the first Apple store in Austria, with the closest physical stores previously being located in Germany, Italy, and Switzerland. Losing an AirPod will be pricey. Losing one of Apple’s tiny new AirPods will probably be an unfortunately common occurrence for customers/ Apple already has a plan in place that will allow you to buy a replacement pod when you invetiably lose one, but it won’t be cheap. An artist rendering of Apple's store on the north bank of the Chicago River. The new store being built by Apple along the Chicago River is shaping up to be one of the company’s most expensive new locations of 2017. 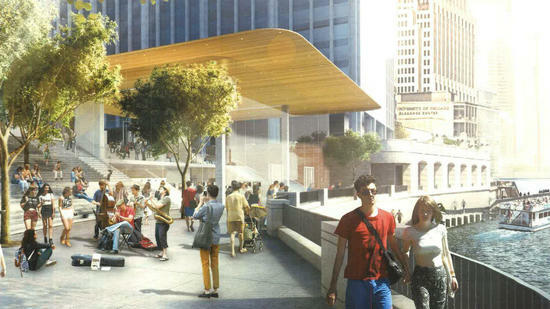 Apple’s store on the iconic “Magnificent Mile” is being mostly built underground at 401 N. Michigan Ave., but Apple wants the plaza-level entrance to be absolutely fabulous, so it’s going to cost more than $60 million. The Mavic Pro can be flown via the included controller or your iPhone. 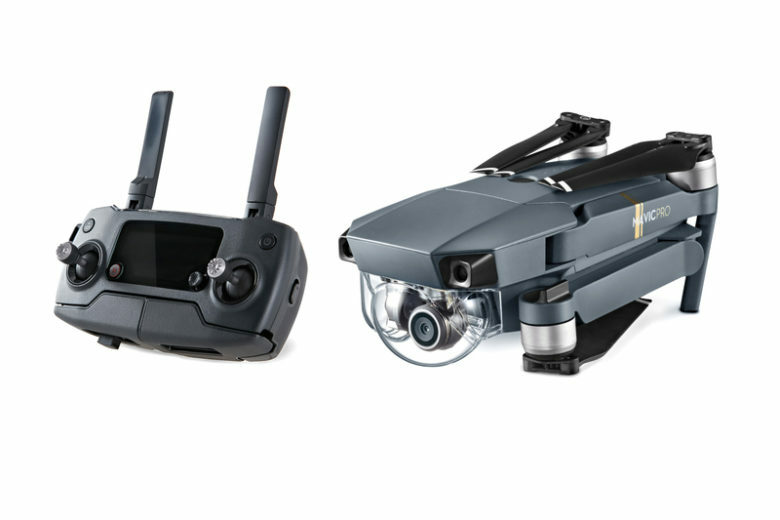 The battle for droning supremacy is heating up today after DJI revealed its tiny new Mavic Pro drone that will take on GoPro’s new Karma drone system. Despite launching later, the Mavic Pro has a few advantages on the Karma though. It’s smaller, faster and smarter. And you’ll be able to buy it at your local Apple Store. The Apple Store is dead, long live Apple! The "Apple Store" is no more. The Apple Store is no longer called the Apple Store. 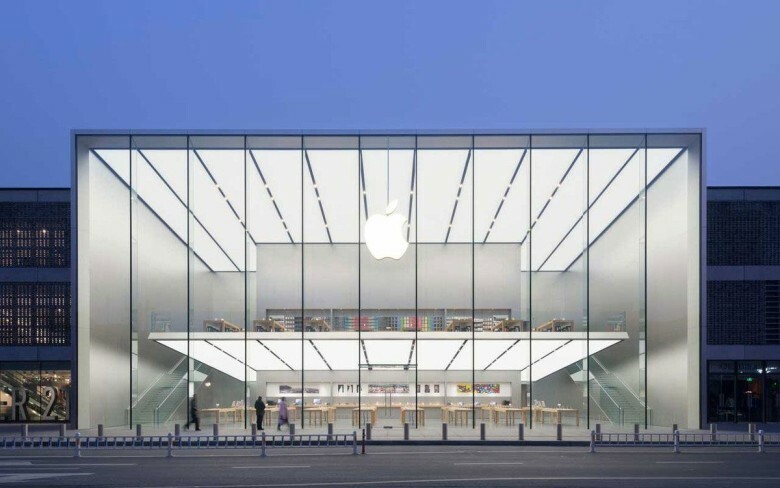 Another Apple Store will open its doors this month. 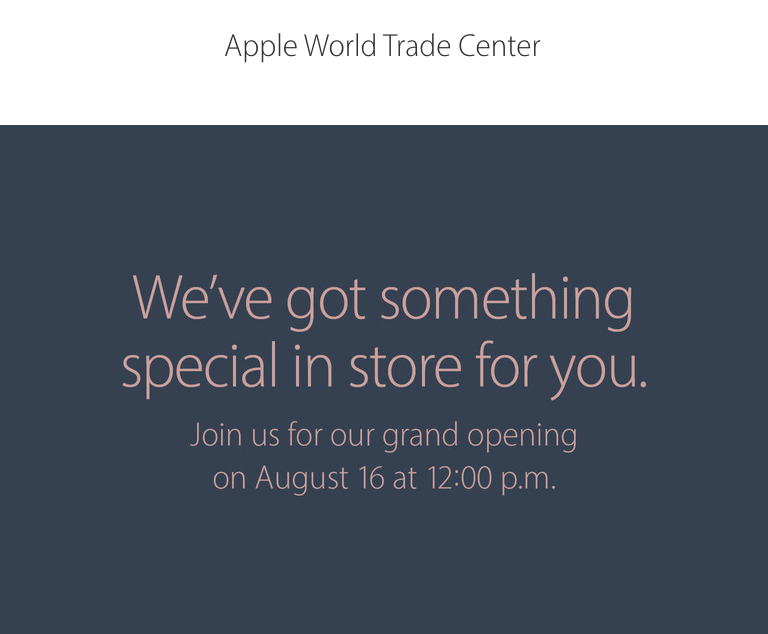 Apple has confirmed that its new World Trade Center retail store will open on Tuesday, August 16. The new location at 185 Greenwich Street in lower Manhattan will become Apple’s tenth store in New York City. Shopping for Apple stuff on iPhone is about to get better. A major redesign is coming soon to the Apple Store iOS app that will bring Amazon-like shopping suggestions to users based on customers’ buying history. Apple’s redesign will reportedly include a new “For You” tab that suggests products based on previous orders, arming the tech giant with a new tool to create more sales right before the launch of the iPhone 7 in September. 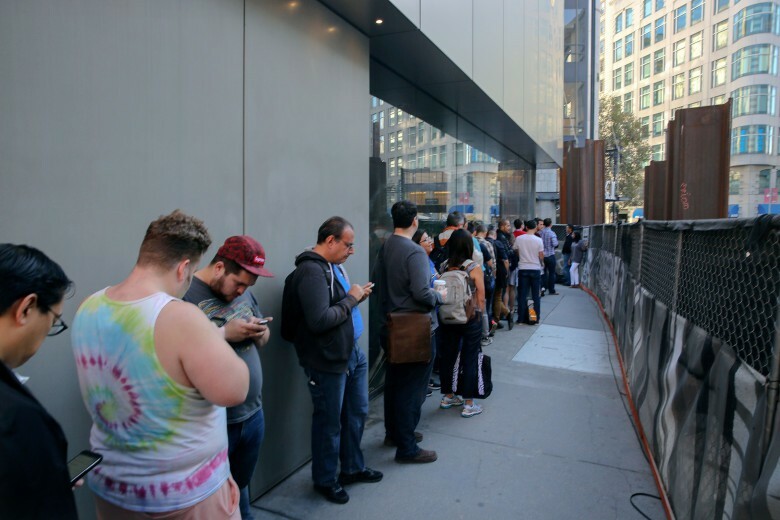 Customers queuing outside an Apple Store in San Francisco. Fifteen years ago today, Apple opened the doors of its first two brick-and-mortar retail stores in McLean, Virginia and Glendale, California. For a trip down memory lane (a nice way of saying “a way to make you feel really old”), check out the below video of Steve Jobs offering a personal guided tour of what customers setting foot in an official Apple Store could expect. 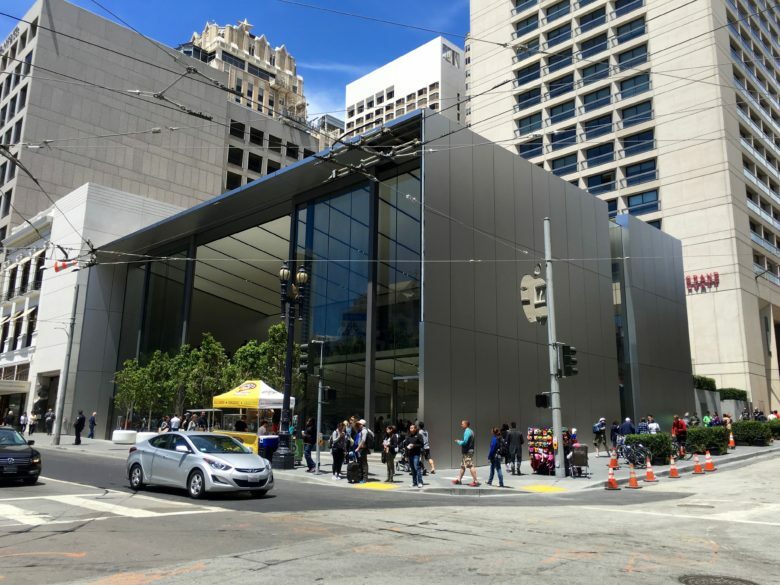 Apple's retail team is another executive short. Bob Kupbens isn’t sticking around to get an early glimpse at the iPhone 7. According to a report citing multiple sources, the former online retail chief, who joined Apple in 2014, has left the company to take up a new position elsewhere.